Couldn’t resist this pic. 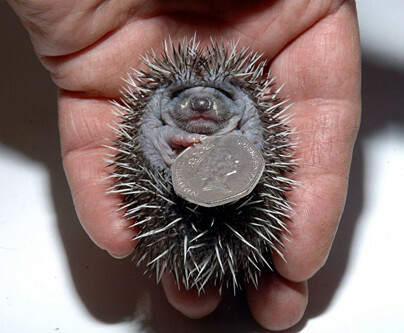 Not only am I sucker for cute spiky animals, but I also love money. Doesn’t everyone?